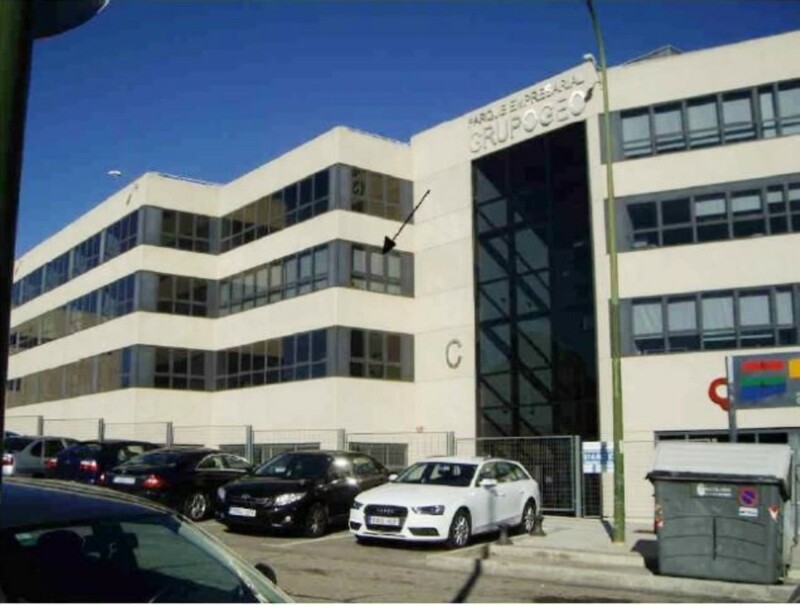 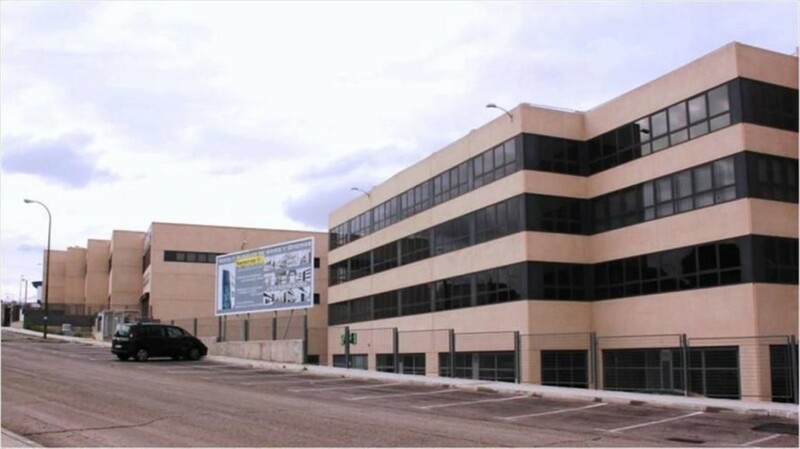 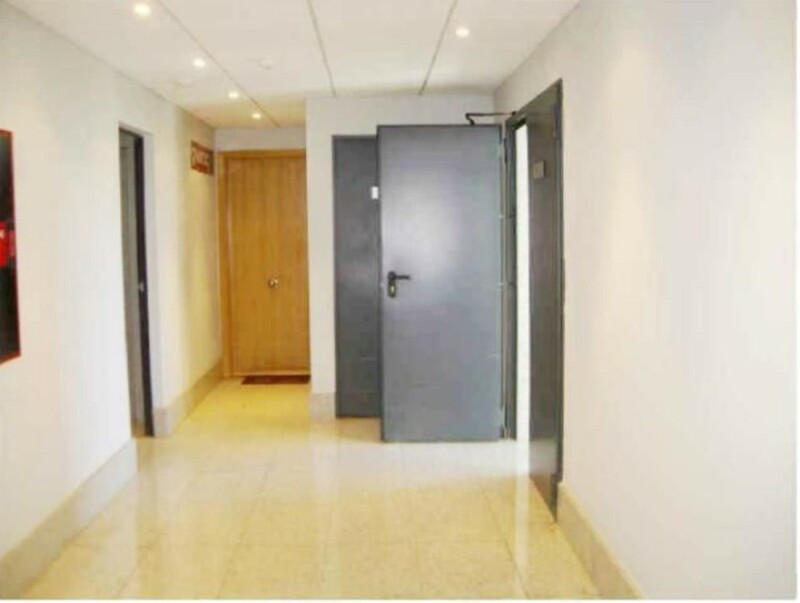 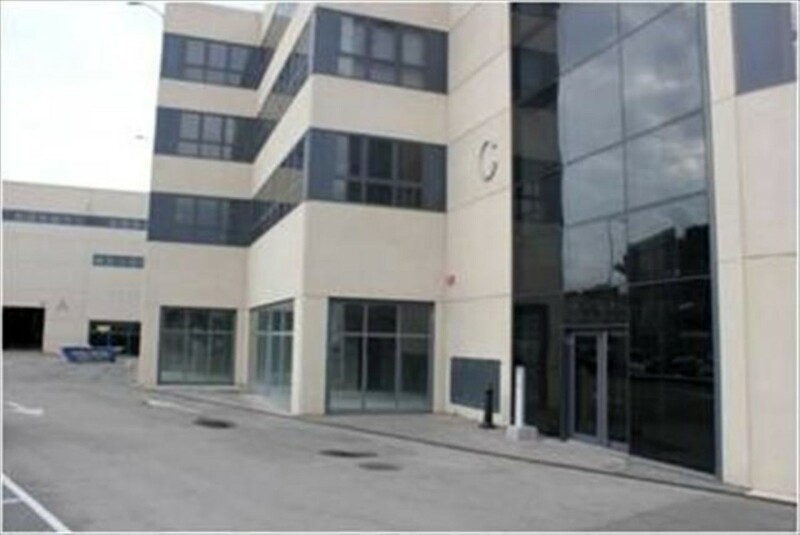 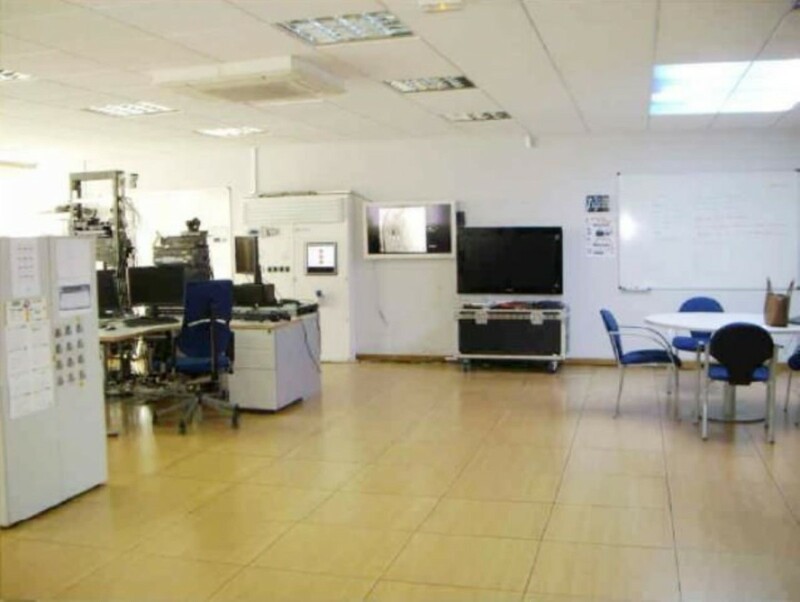 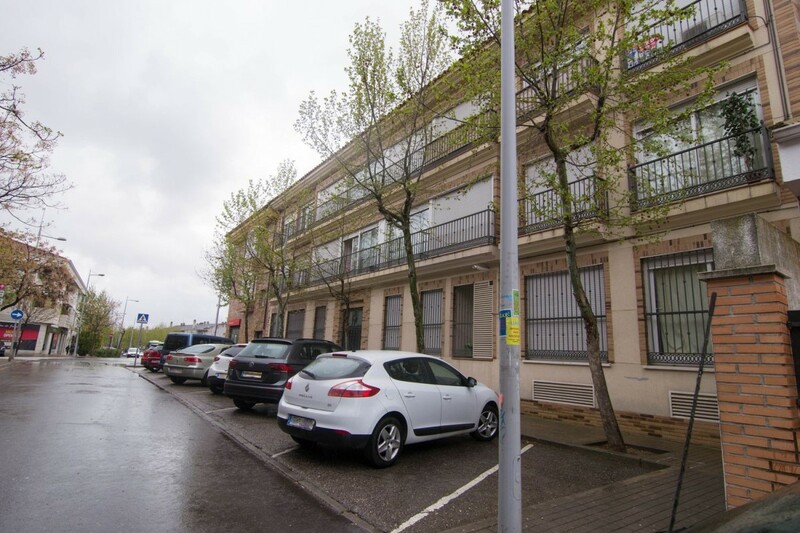 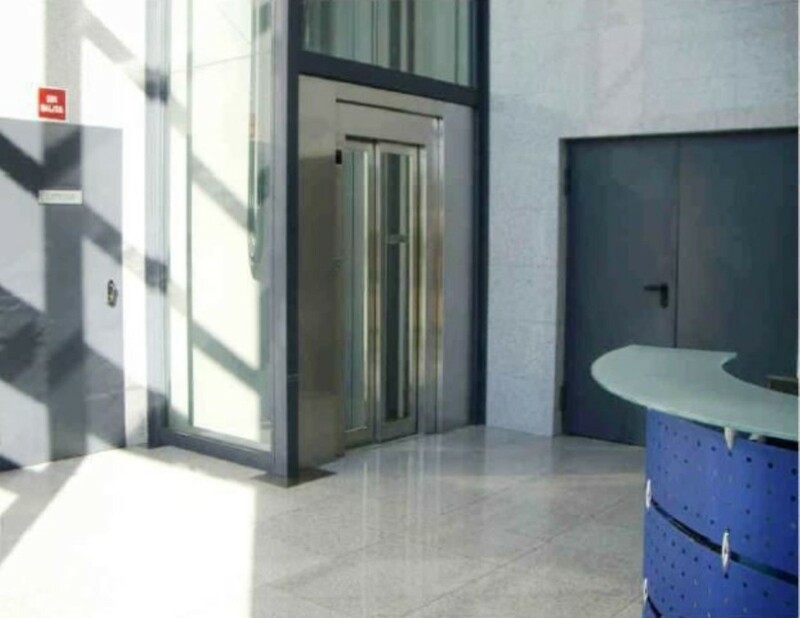 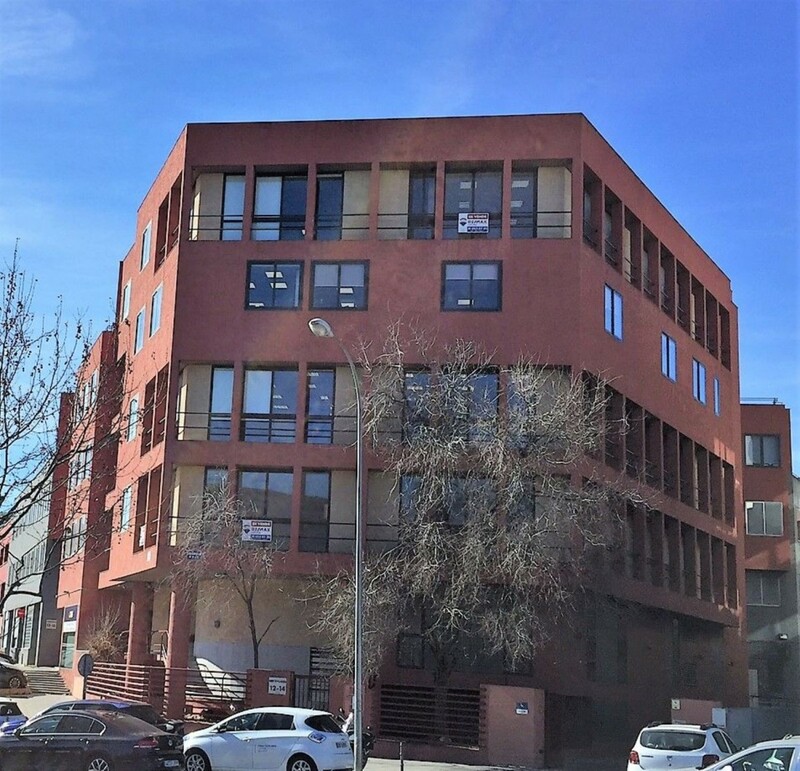 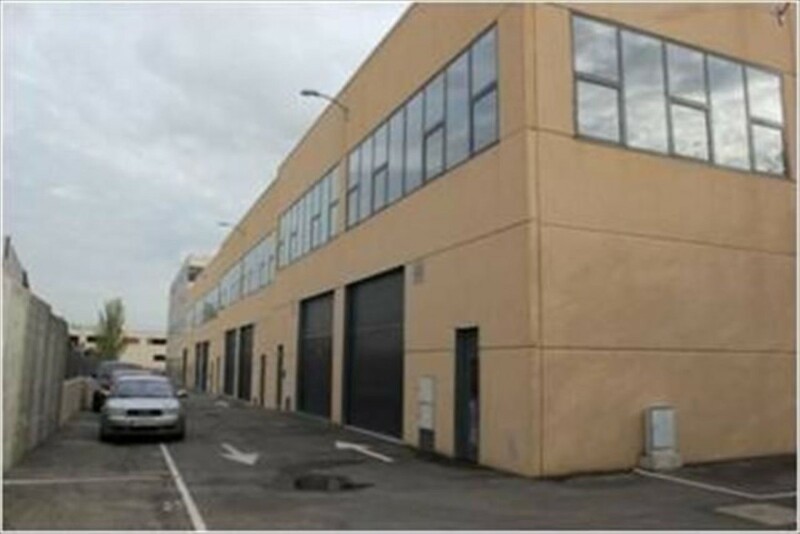 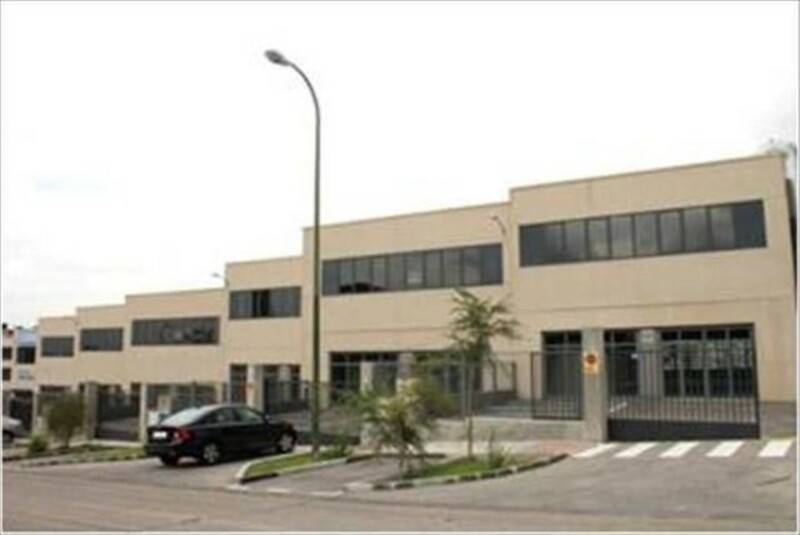 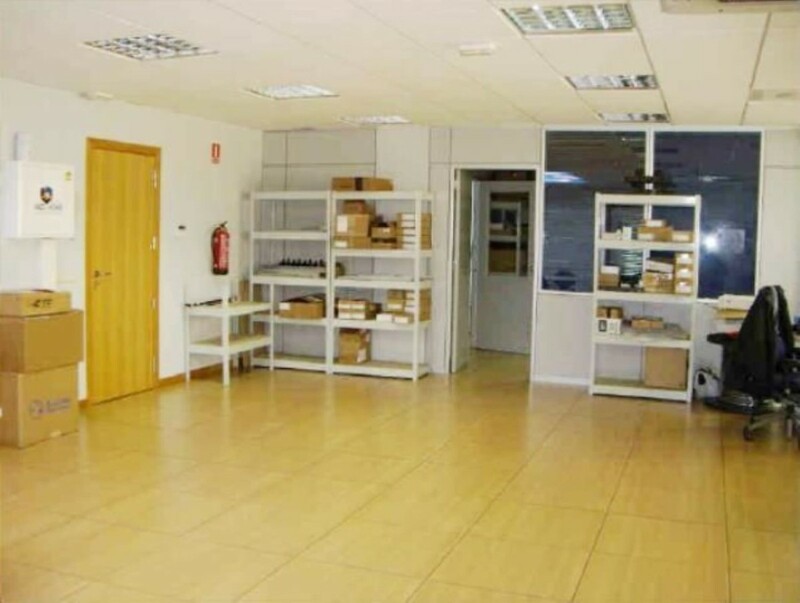 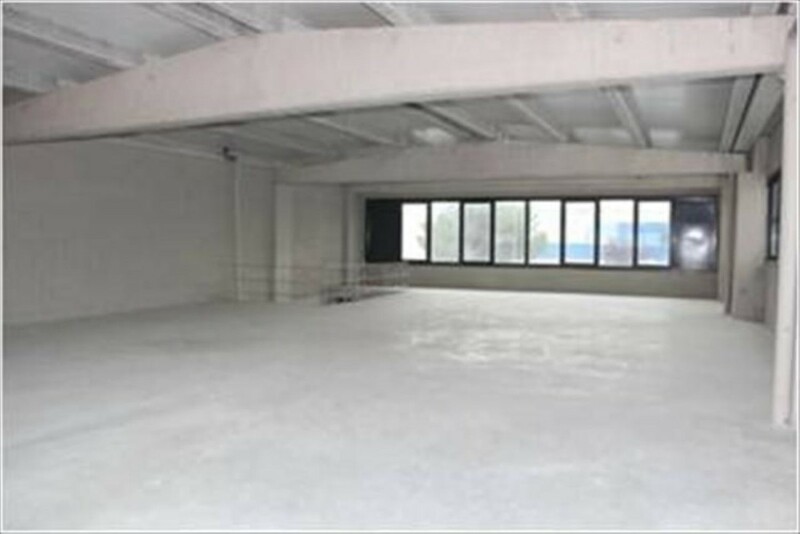 Commercial premises for office located in the New Horizons Business Park in C / Reyes Católicos, nº6 in Alcobendas Madrid. 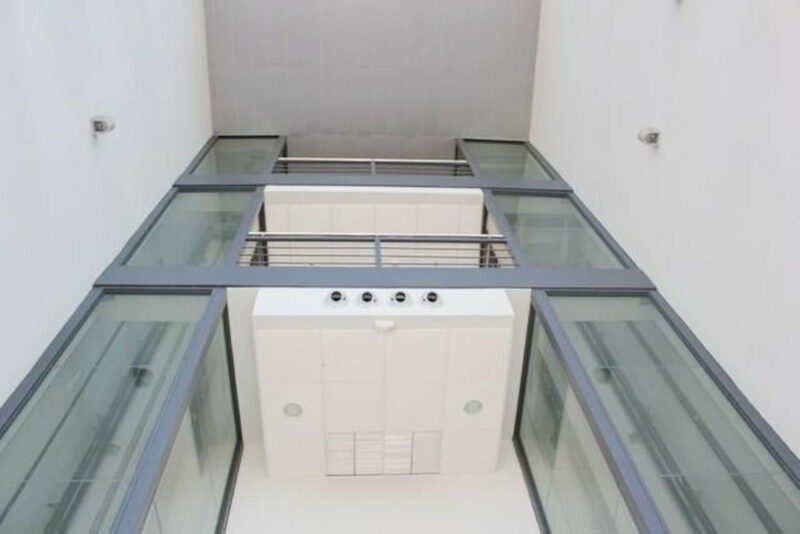 The complex has a video surveillance system and a concierge. 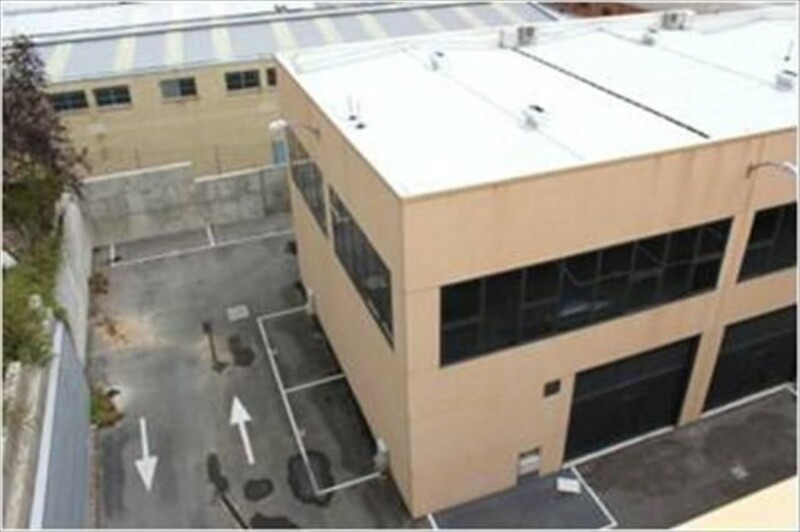 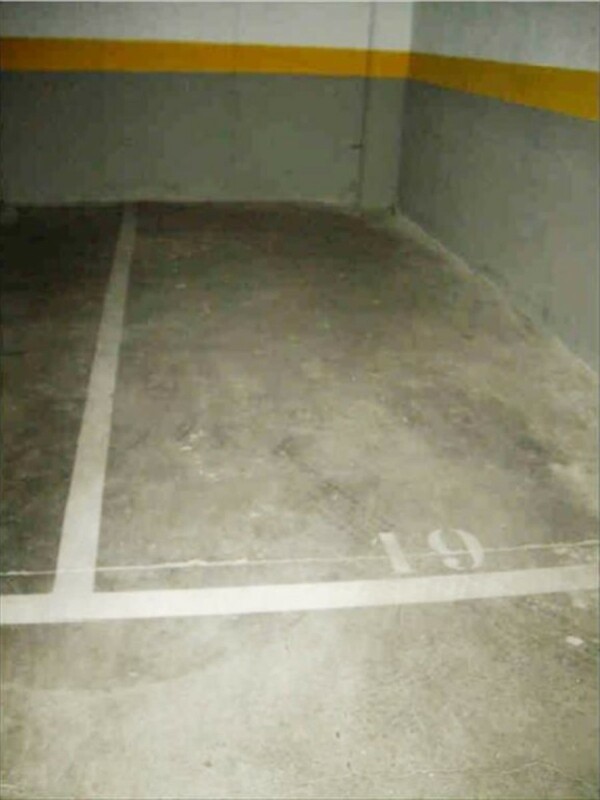 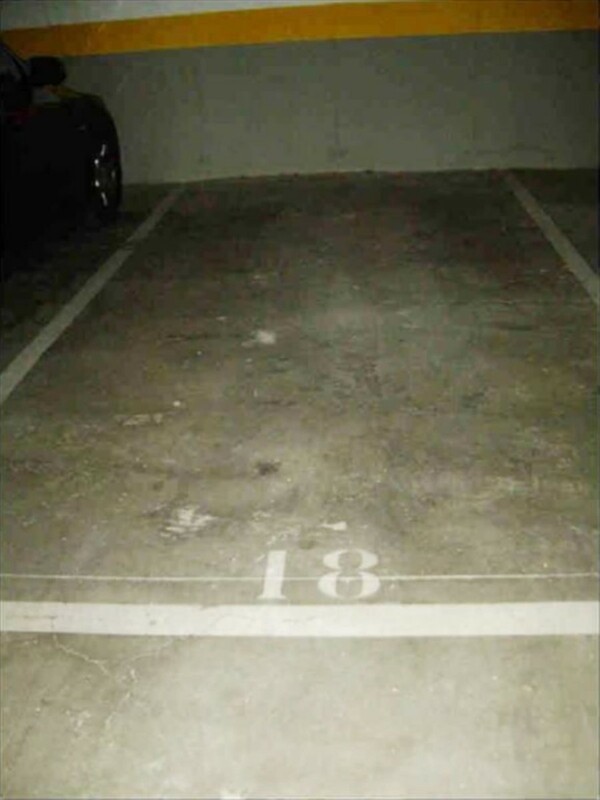 Includes 3 parking spaces in the basement of the building. 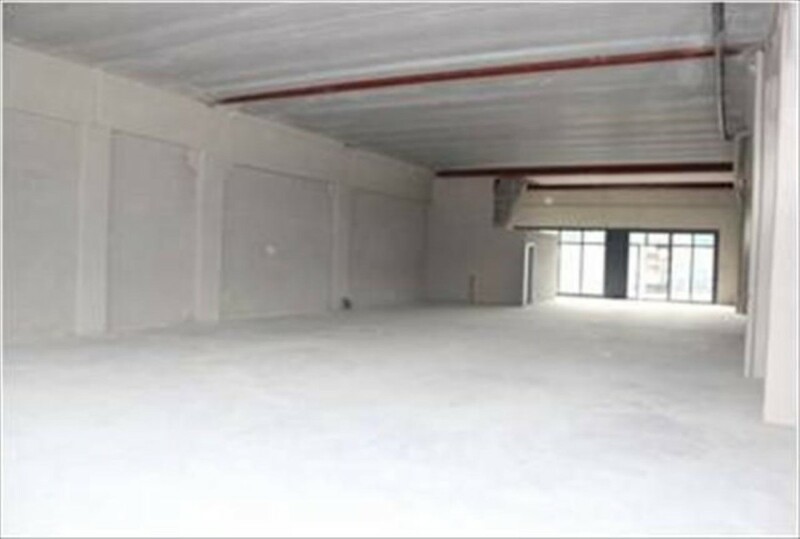 We do not charge any fees to the Buyer or the prospective tenant.